The National Pension Commission has directed Pension Fund Administrators (PFAs) to invest a minimum of 60 per cent of their funds on projects within Nigeria. The revised regulation on investment of pension fund assets issued to PFAs by PenCom recently set the minimum value of the projects to be considered for investments with pension funds as N5 billion. There have been calls by Nigerians that the country’s growing pension funds should be invested in infrastructure that would benefit people. An amendment to the Pension Reform Act (PRA), 2004 in 2014 provided a legal backing for PFAs to now invest pension funds in infrastructure. The revised regulation indicated that pension fund assets could be invested in infrastructure through eligible bonds and Sukuk, as long as they are for core infrastructure projects, whose business plans and financial projections indicate that they are viable as well as economically and financially rewarding for investment by pension funds. 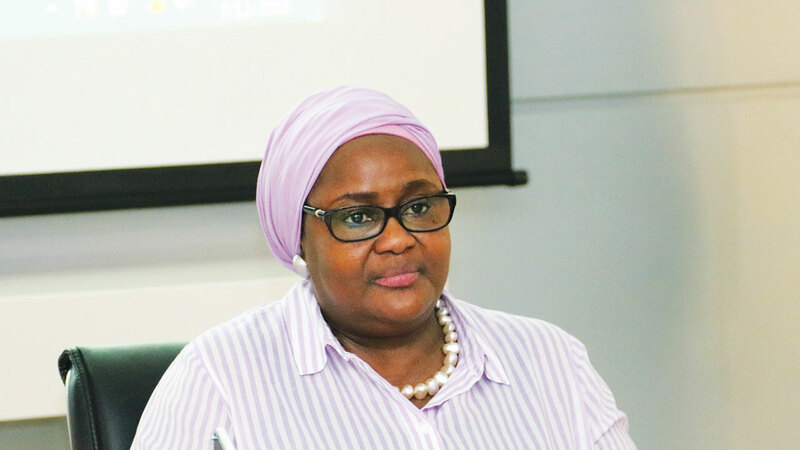 The Acting Director General of PenCom, Aisha Umar-Dahir, said the commission introduced infrastructure as an approved asset class in 2010 but the move did not immediately translate into investments by PFAs due to limited availability of investible infrastructure products that meet the minimum criteria for pension fund investment. She said the commission supported the establishment of Infrastructure Credit Guarantee Company Limited (InfraCredit) which provides local currency guarantees to enhance the credit quality of debt instruments issued to finance infrastructure assets in Nigeria. “The company had provided credit guarantee for an infrastructure bond issued by Viathan Funding Plc. in December, 2017, with pension funds subscribing for over 70 per cent of the issuance. These efforts are gradually bearing fruits as infrastructure investments by pension funds have grown,” she said.